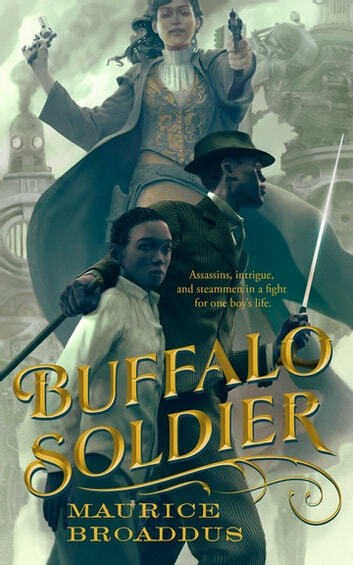 Read the steampunk adventure the New York Times called a "wild, satisfying ride." Buffalo Soldier is a steampunk adventure from Maurice Broaddus. The characters were interesting and beleivable. Hope there's more to come both back story and continuing forward.